Tarek was extremely informative. Wish we had found him for our previous tour scheduled through our hotel. Would have used him for all of our tours and will again when we come back. TOUR GUIDE RESPONSE: Thank you very much, Mrs. Virginia. 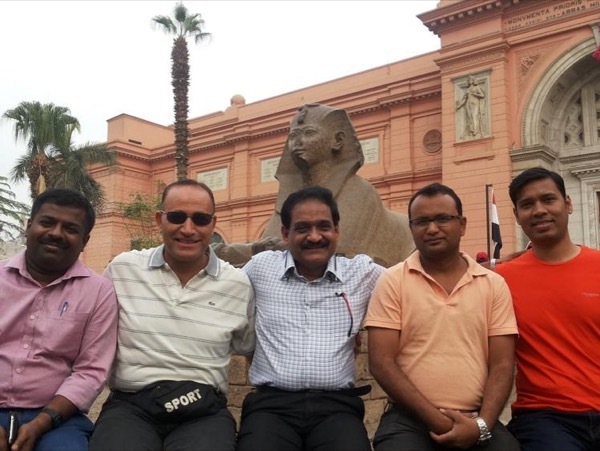 I was really haply to show you and your family around the Egyptian Museum. I'm looking forward to seeing you on future tours.